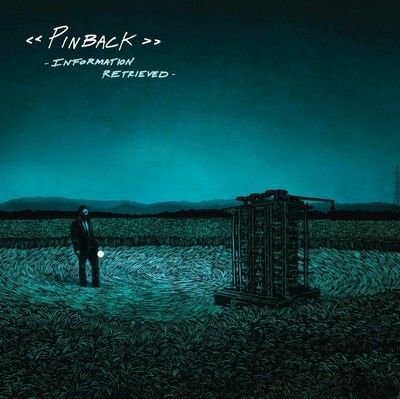 It has been a long time since we heard from San Diego’s Pinback, five years to be exact. On October 16th, they will remedy this problem with the release of Information Retrieved on Temporary Residence Ltd. 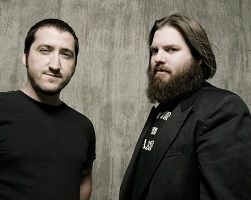 The LP marks the first new material since their excellent Autumn of the Seraph album. The first single “Proceed To Memory” contains all of the characteristics we have grown accustomed to by the band from tight guitar work and catchy hooks. Stream below. Can’t wait for this LP!